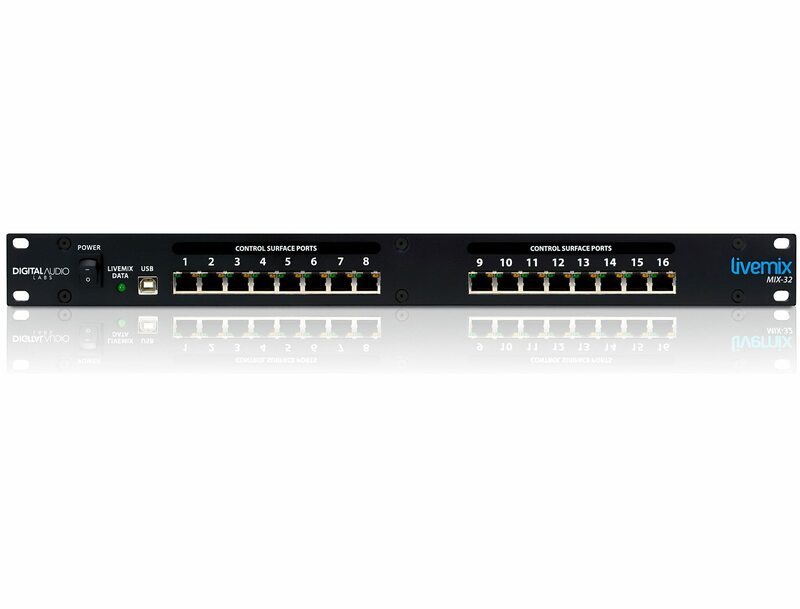 Simple to use with power and flexibility. 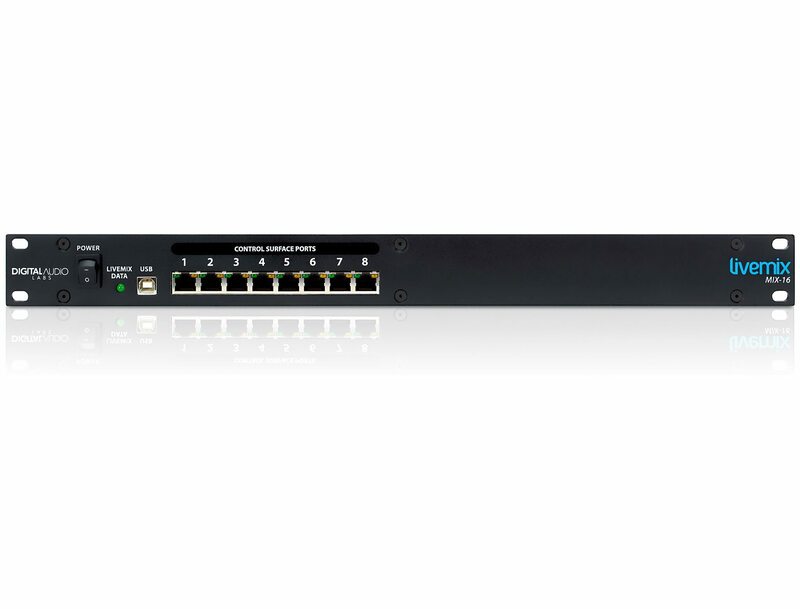 The AD-24 analog input unit connects to analog consoles to bring audio into your Livemix system. Single mixer personal mixer unit with 24 channels, effects, touchscreen with custom channel names and dedicated ME knob. 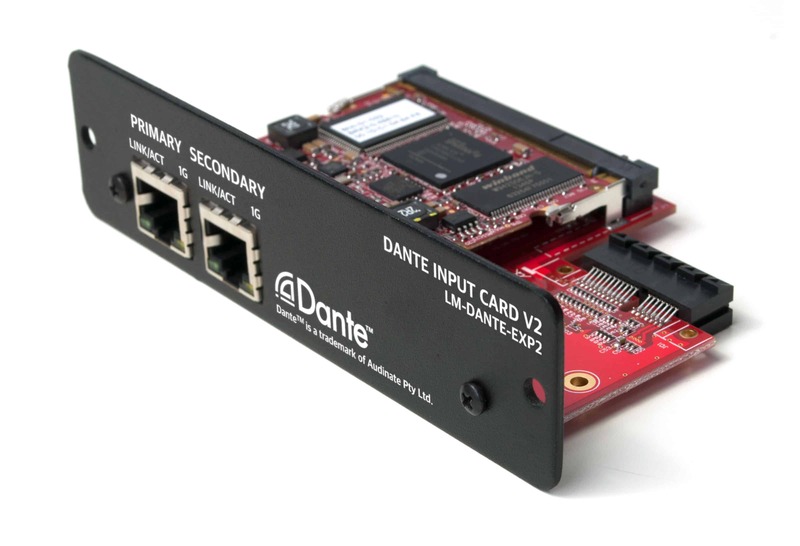 Use the LM-DANTE-EXP2 option card for the MIX-16 or MIX-32 to connect Livemix to a Dante network. Two discrete personal mixers in one unit for extreme cost and space savings. 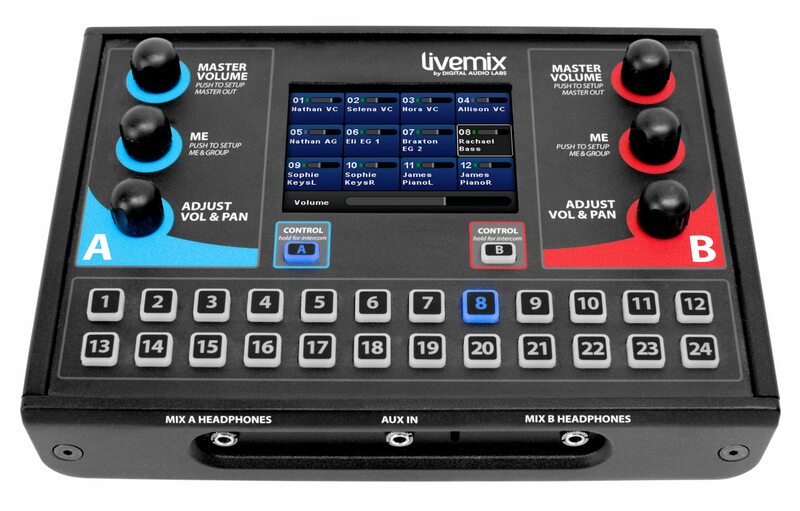 The MIX-16 provides power and audio distribution to up to 16 personal mixes. 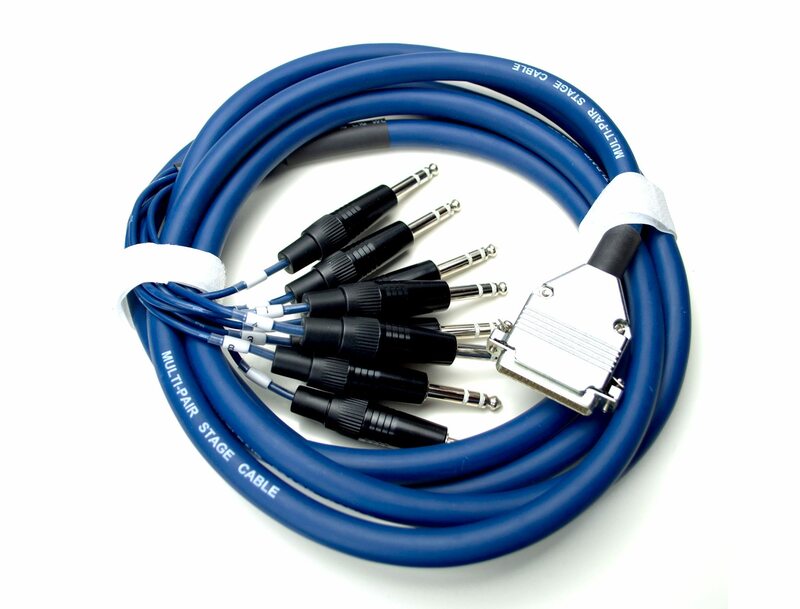 Analog for sending personal mixes to wireless in-ear monitor systems or other analog devices. 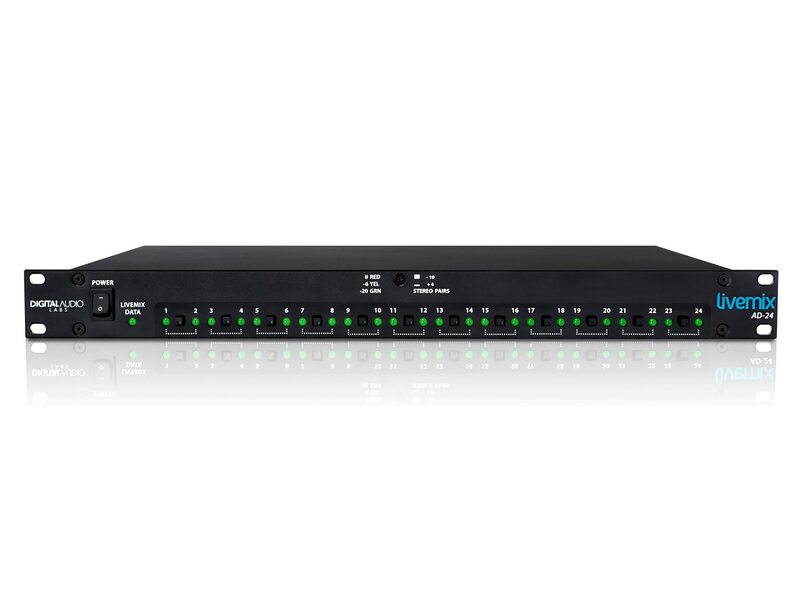 The MIX-32 provides power and audio distribution to up to 32 personal mixes. 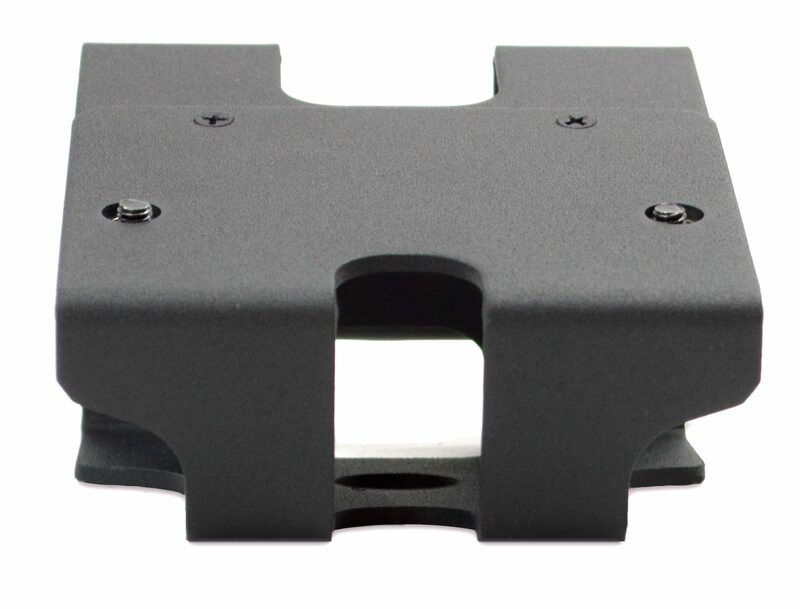 Dual mount mic or music stand mount for Livemix personal mixers. 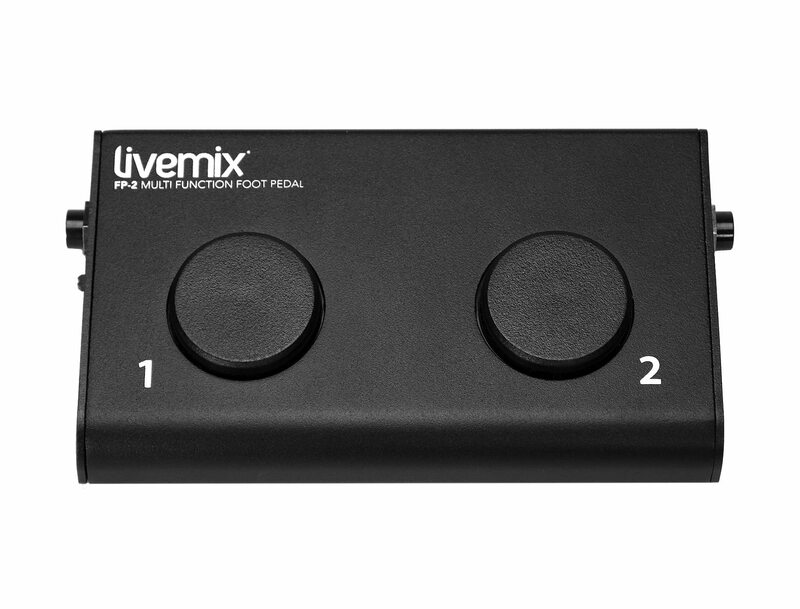 Optional foot pedal for hands-free channel selection and volume control for Livemix personal mixers. 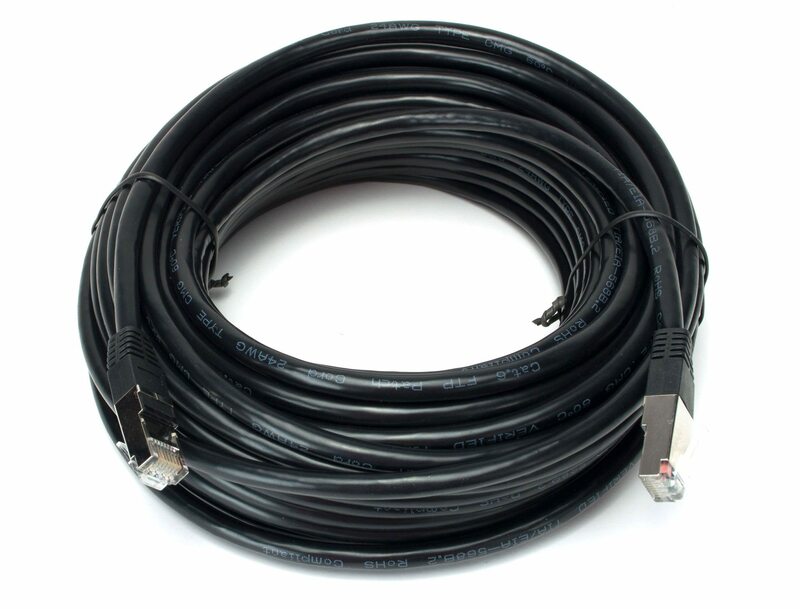 Shielded CAT6 cables reduce noise and provide high quality audio transfer for the Livemix personal monitor system. 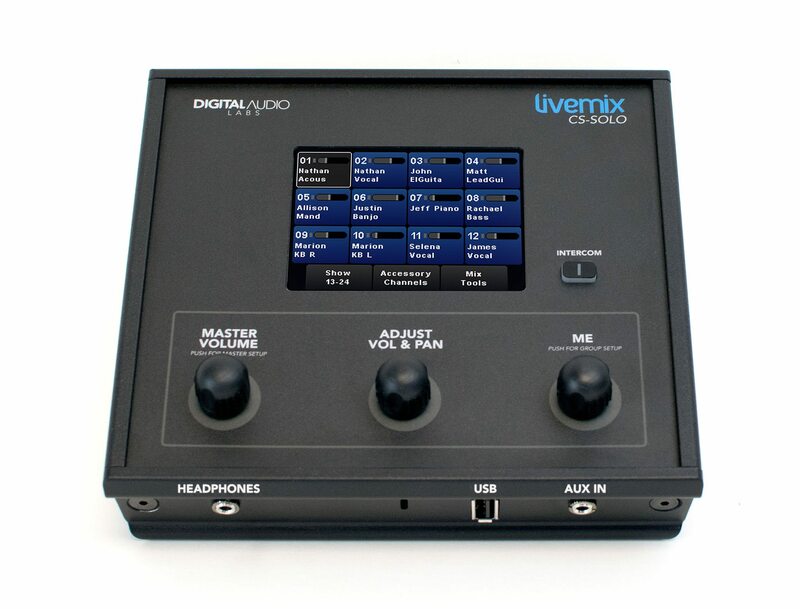 Multiple configurations for connecting Livemix to your analog system. 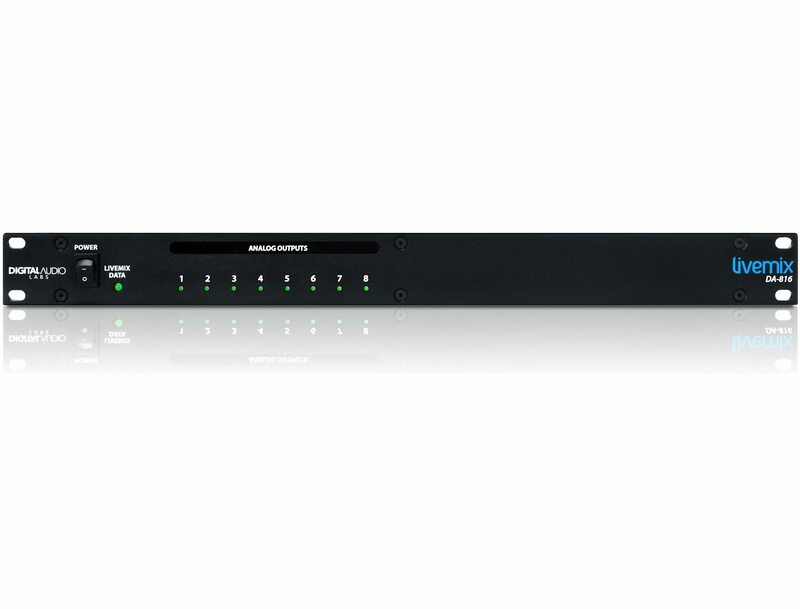 Have questions about how to setup Livemix or what configurations you need? Let us know, we're happy to help!